The Lightning Network, the second-layer solution designed to make quick, cheap and easy Bitcoin payments, is maturing. But widespread adoption — still a long way off — will require plenty more participants; an ecosystem of new apps is one way to get there. 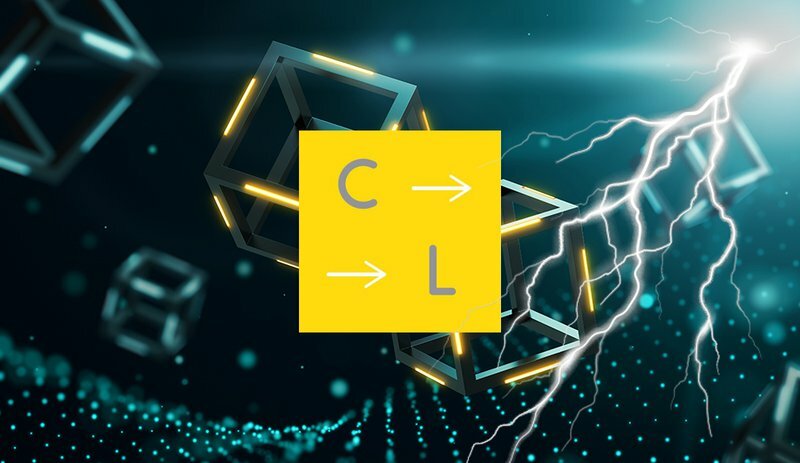 “Lightning is a promising technology, but right now, very few people are fluent with it,” Chaincode Labs engineer James O’Beirne told Bitcoin Magazine.